Cord of flax. This natural product is particularly suitable as a packaging cord. 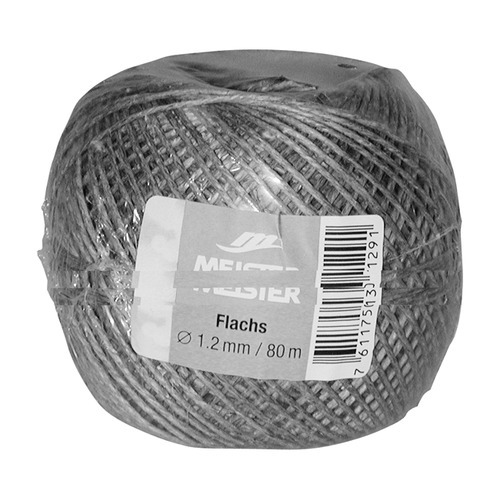 Traditional universal cord of flax yarn, the most widely used natural product can rot and is very popular because of its high tensile strength.